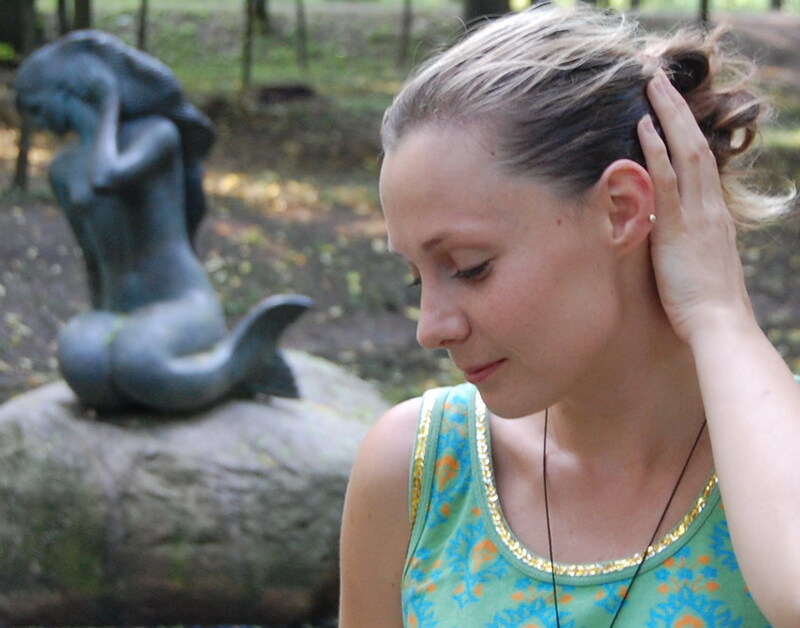 It seems that for their entire career Skylė, first without Aistė Smilgevičiūtė’s mesmerizing voice and later making full use of it, have been inventing their very own mythology. And they have been doing so predominantly through the expressive means of rock, though surely many more ingredients went into the cryptic musical/lyrical mix that’s impossible to confuse with anything else. 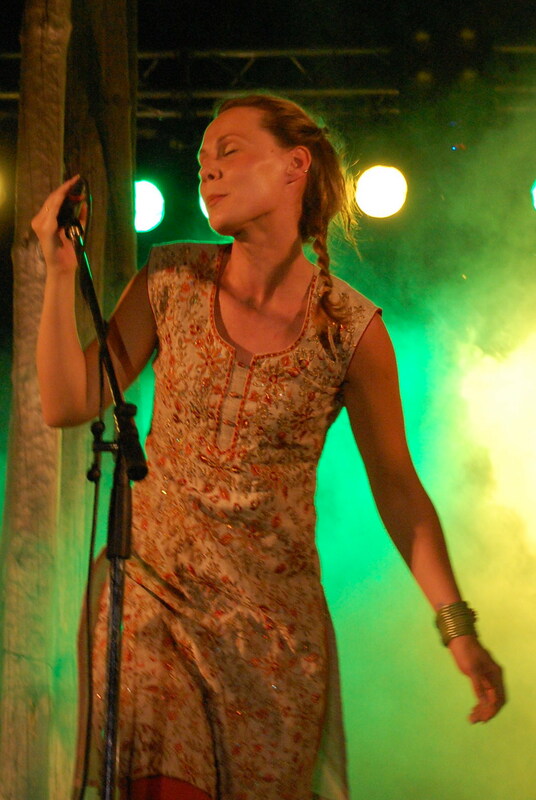 While Aistė’s contribution undoubtedly resulted in a fair amount of Baltic folk elements being added to the group’s sound, Skylė never engaged in straight folk interpretation. Rather, they organically weave mythological inspirations into their own hard-to-pigeonhole musical story in a way that makes the latter a universal cosmology. 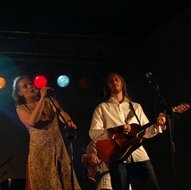 However, the fact that the territories explored by Skylė aren’t exactly typical of popular music does not prevent them from being one of the best known and most admired bands in Lithuania; in 2008, the listeners of Lithuanian national radio selected Skylė’s Baltas Brolis as the most popular song of the year, while some earlier cassette albums are being reissued on CD. 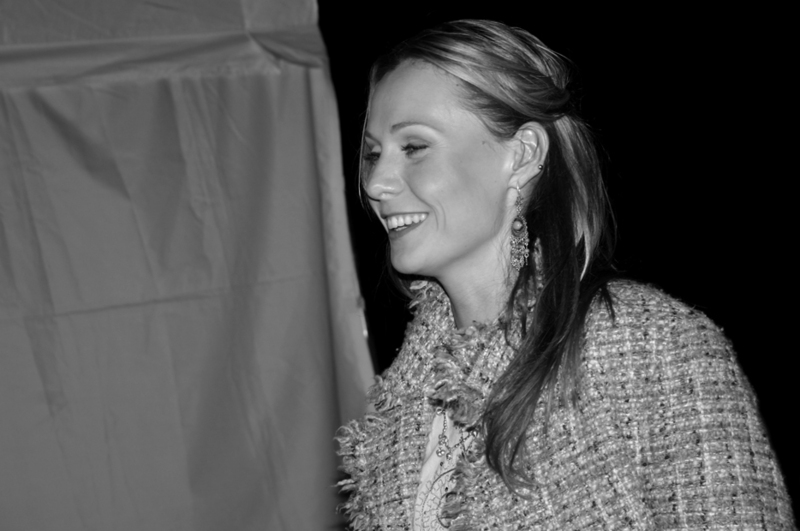 The national media started to speak about Aistė and her unique voice after she and her group participated in the „Aukštaitija 93” festival. In the following year, this artist was recognized and awarded as the year’s new discovery at the Western Lithuania Musical Award Ceremony. Afterwards followed also recognition at the national competitions. Aistė’s studies of classical philology at the Vilnius University left a deep imprint in her work. 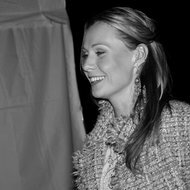 Her musical explorations were developing from rock music to ethnojazz. 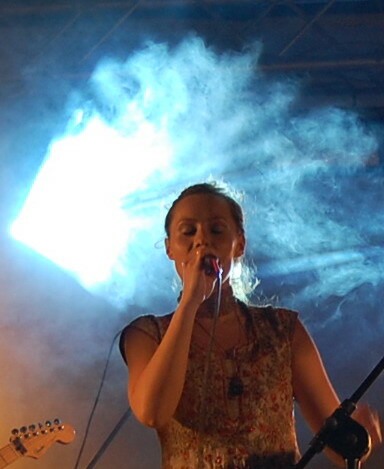 In 1997 she joined the band “Skylė” (Hole), and it is still continuing musical relationship. 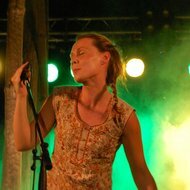 The singer has actively participated in national as well as international festivals (in Poland, Germany, and Portugal). 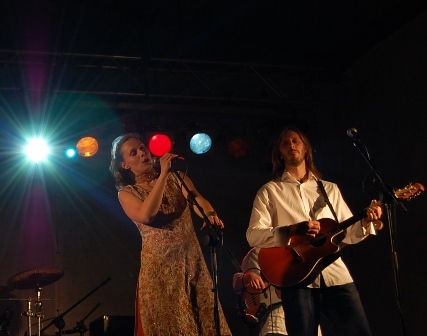 In 1999, Aistė was representing Lithuania at the Eurovision Song Contest in Jerusalem, where this artist’s characteristic voice was not left unnoticed. 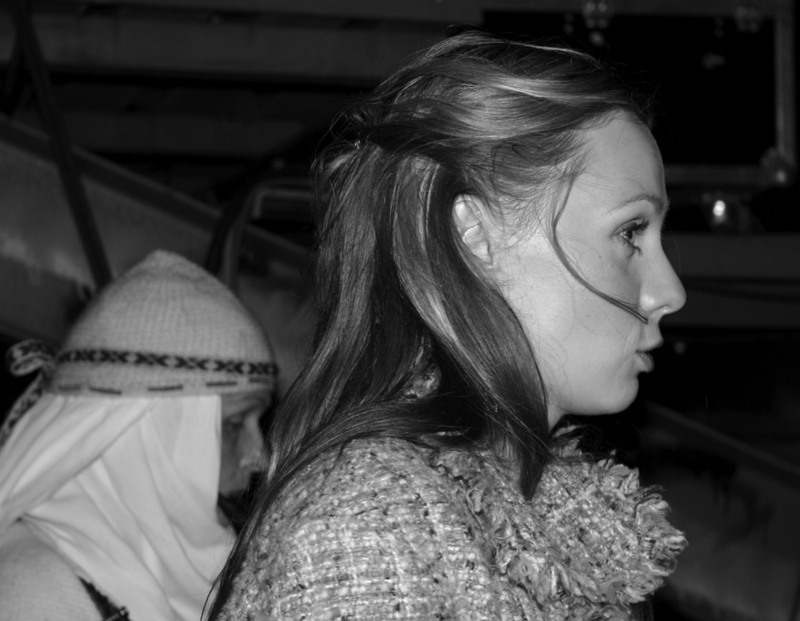 From the year 2000 she took part in various musicals (rock opera Jūratė and Kastytis in 2001, Fish-Shepherd in 2003, Prophet in 2006, and others). 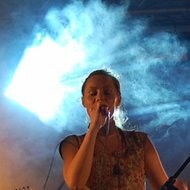 Aistė is permanently involved with various musical projects: world music project “ZAP. Four elements” in 2006, a project with the symphony orchestra (2006), among others. 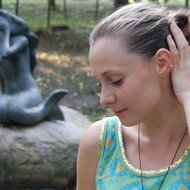 Currently Aistė Smilgevičiūtė is recording her new album.